The Halo TV show from Showtime has added a second showrunner for its first season. According to The Hollywood Reporter, Steven Kane — known for co-creating and acting in TNT’s The Last Ship — will board the live-action sci-fi series as co-showrunner alongside Kyle Killen (Lone Star, Awake). Sources say the decision to bring Kane on board was from Killen himself who wanted to focus on stateside production, including writing and producing, while a second showrunner could oversee physical production in Budapest, Hungary during filming. Killen is reportedly expected to appear on-set, but not all the time. Kane has also been involved with The Closer, Major Crimes, Alias, NCIS, Without a Trace, and American Dad. Killen has been attached as the sole showrunner to the big-budget project ever since Showtime ordered a 10-episode season back in June 2018. Since that time, director Rupert Wyatt departed the series due to scheduling conflicts with another project. Wyatt was expected to executive produce and direct multiple episodes. He was ultimately replaced by Otto Bathurst (Black Mirror) and the show reduced its episode number to nine. Filming for Halo begins in Budapest in early June 2019. Casting and a production start date have yet to be revealed. 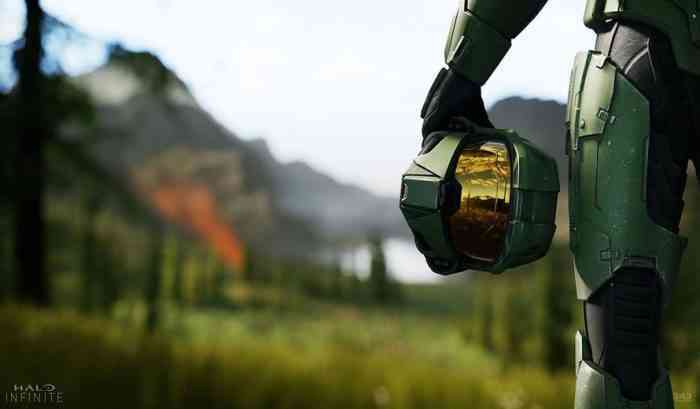 Are you looking forward to the Halo TV show? It does seem like it’s going to actually happen which should be good news for fans of the popular video game series.